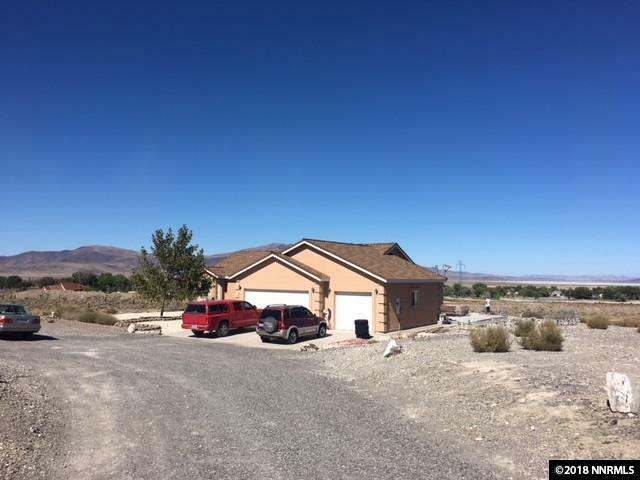 Panoramic Views of Fernley City Lights, Golf Course, and the beautiful nearby mountain ranges. 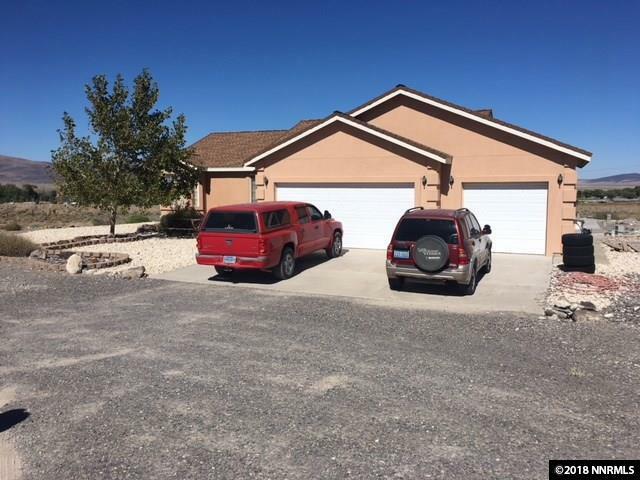 This home sits on 6.45 acres, has a beautiful open floor plan and is situated in a prime and highly sought after area of our community. Bring all your off road toys. There are riding trails, for the horses, at the end of the block. The on site corale will accomodate up to four of these gentle giants. Schools, just up the road, only minutes from the house. 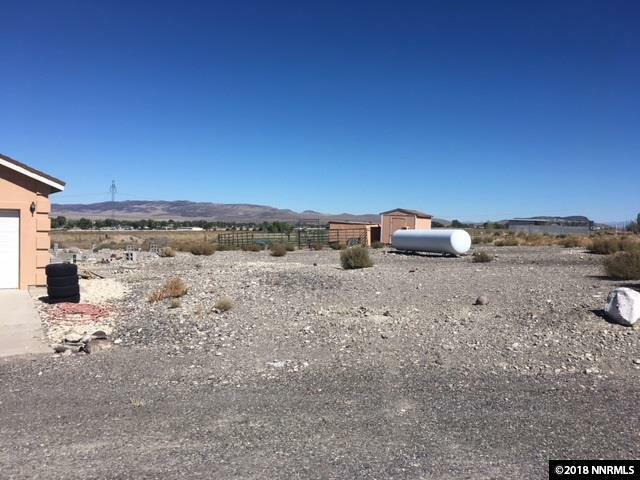 This property is simply an Amazing Value. 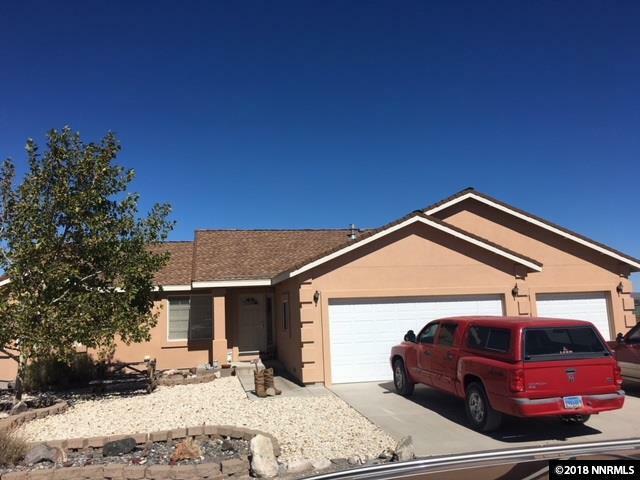 Listing provided courtesy of Century 21 Green Valley Realty.